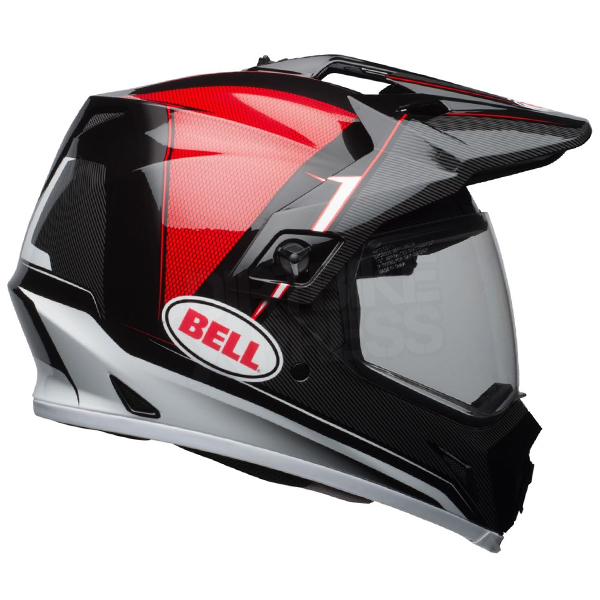 The MX-9 Adventure is a truly versatile helmet. 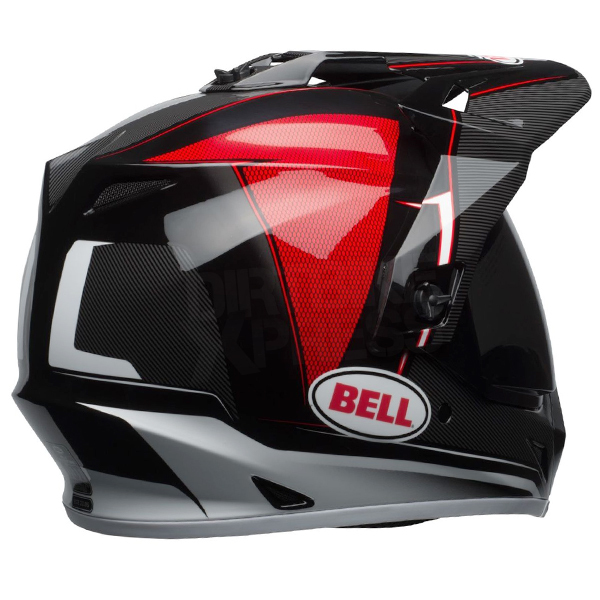 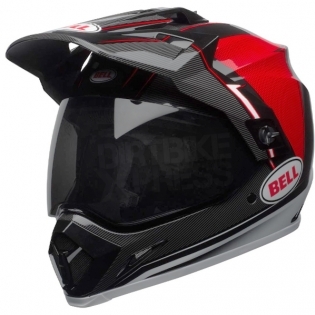 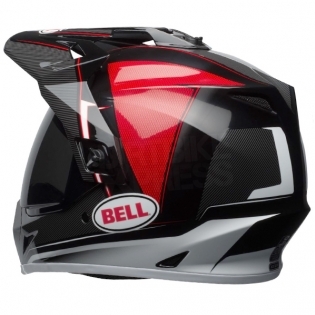 It comes with a fitting kit and removable visor to convert from Adventure to Street. The visor is removable for use with Goggles.